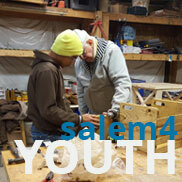 FEC is proud to consider the organizations below Affiliated Orgranizations. Together, we are working to strengthen individuals believers and the church, helping to establish reproducing churches worldwide. 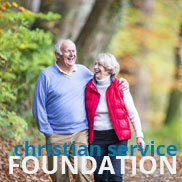 Christian Service Foundation provides opportunities for indivuals to invest with a cause. Funds generated not only provide a return on the investment, but are also used to provide loans to FEC Churches and affiliate corporations buying, building or renovating facilities. 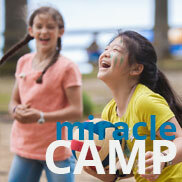 Miracle Camp, located in southwest Michigan, is a Christian camp designed to meet the retreat needs of the Christian Church community, offering programs such as Christian summer camps and youth retreats, winter retreats, and much more! 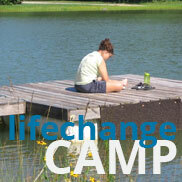 LifeChange Camp is a camp and retreat facility, located in Missouri, where the best of nature meets the comforts of home. LifeChange provides everything from an exciting environment for a child to attend camp to a unique retreat opportunity for special groups.